Time to Chase the Cup! At one of Chicago's best layouts, golfers will be treated to a golf experience unlike any other. 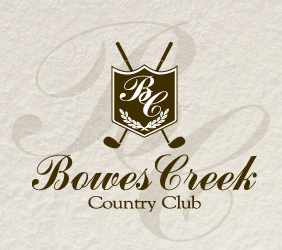 Check out one the best courses in Chicago and grab some much need Chicago Cup points.